Just Type in Roman it means you just need typing alphabets online and the online Nepali type automatically change it to Nepali fonts after you press space bar. Then you can copy and paste writing to your document. Here is online Keyboard for typing Nepali Language, You can type the complicated Nepali type just by clicking the fonts from table. 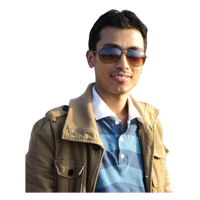 Type Nepali from Online keyboard and copy and paste writing in your documents. Online Translation for Nepali language is easy now. Just type Nepali from here. This online Nepali Typing use Nepali translation method for the typing process. It uses and shows preety font, Preety is famous Nepal. Share us in Facebook so that your friends can easily type Nepali language. This tool helps your friends and family to type Nepali online, Translate them. 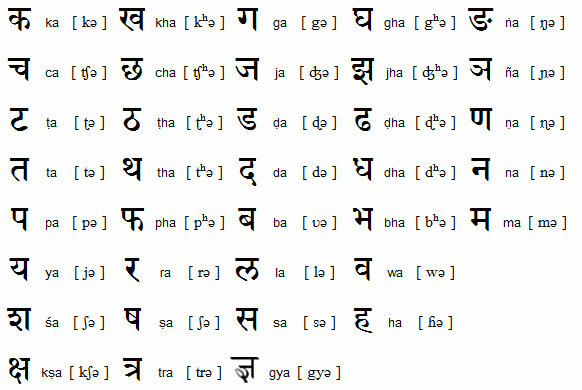 So please recommend online Nepali Type.